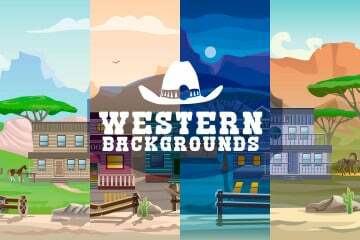 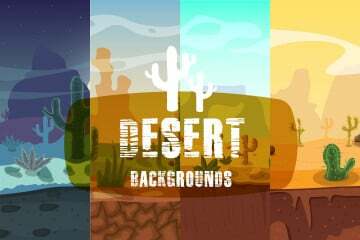 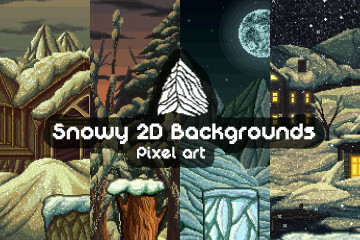 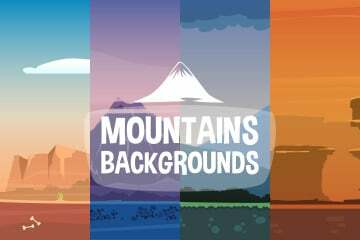 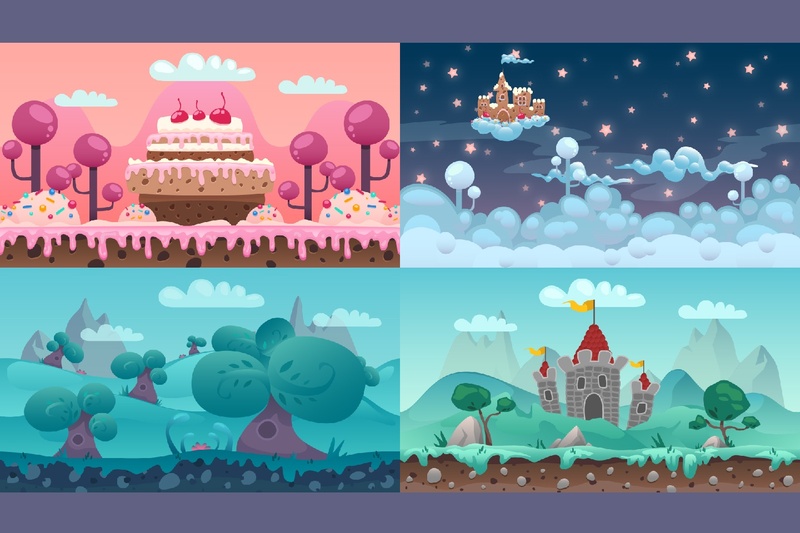 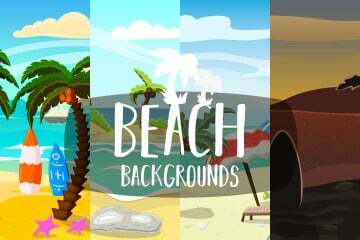 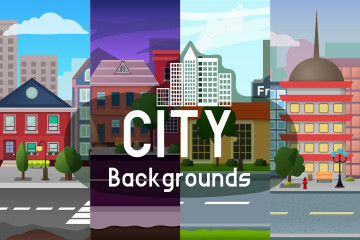 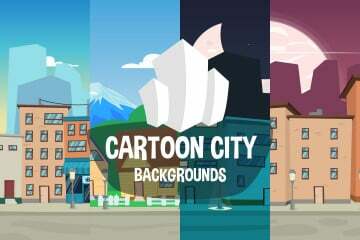 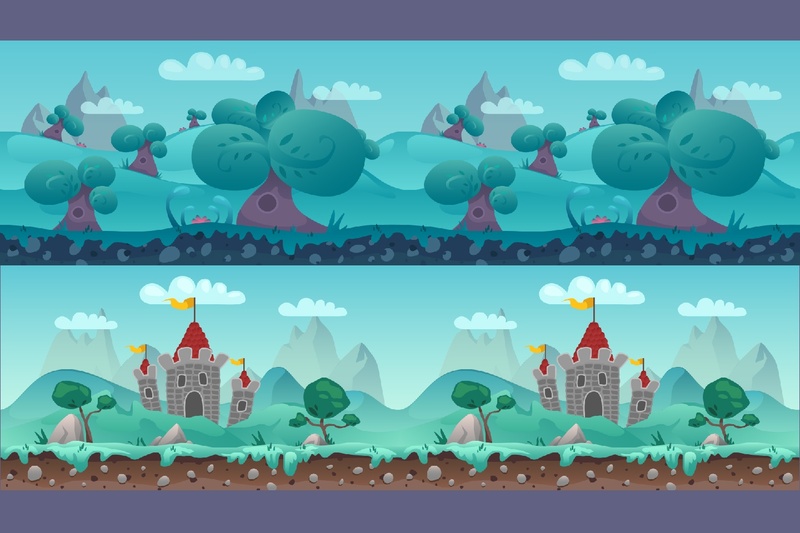 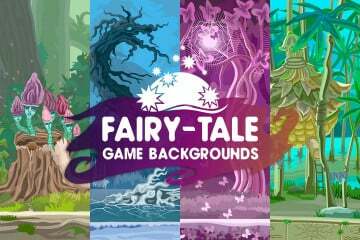 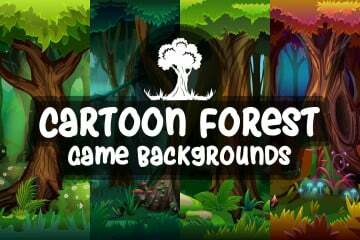 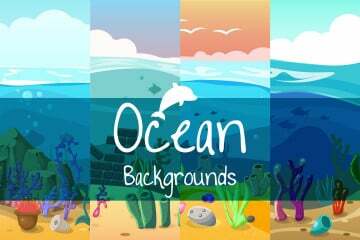 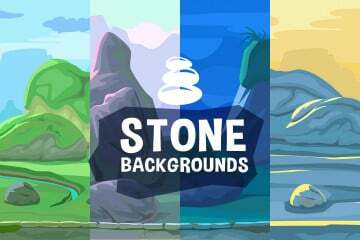 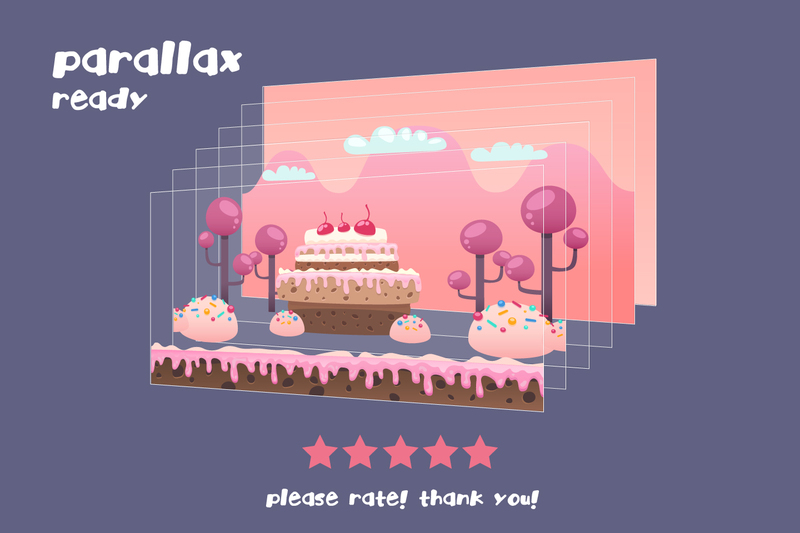 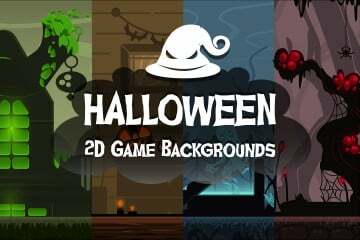 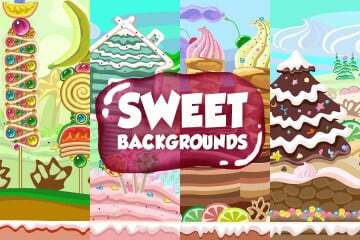 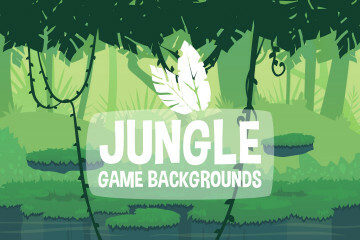 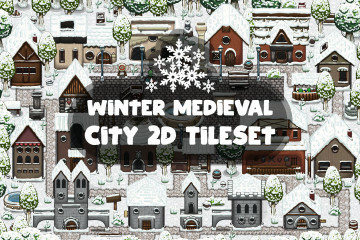 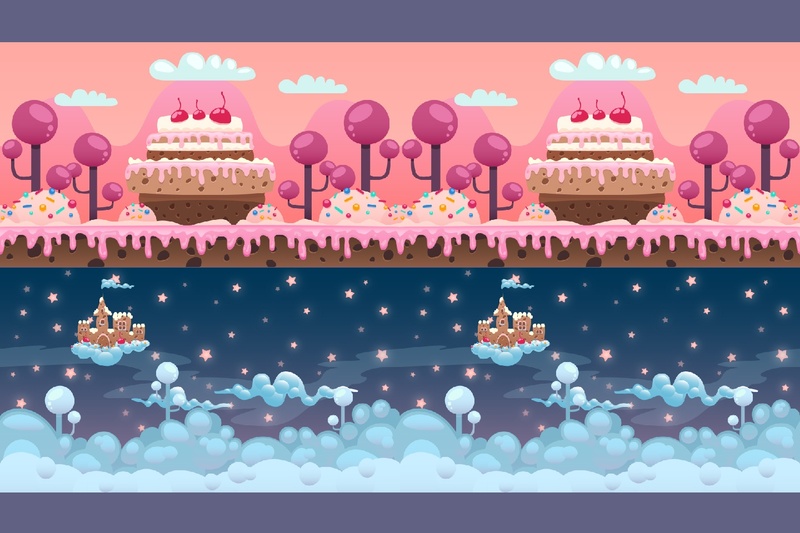 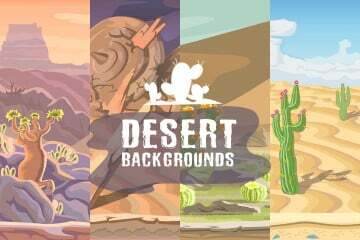 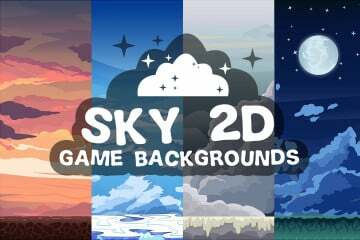 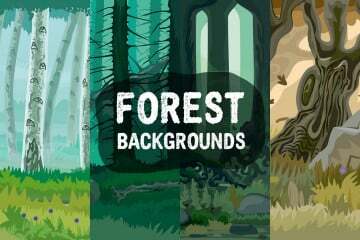 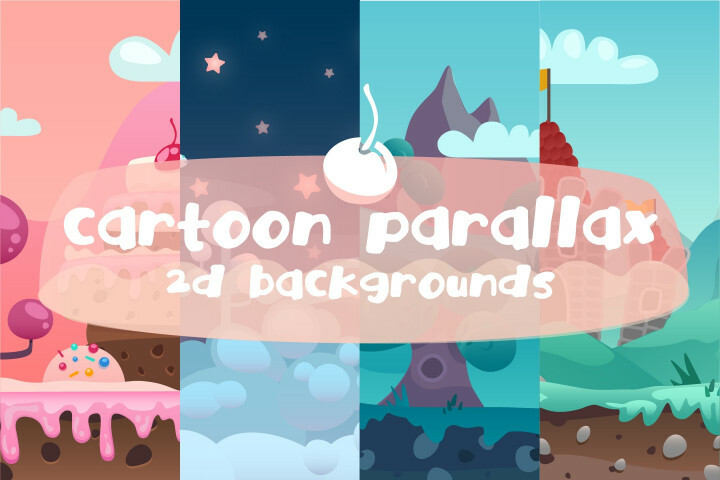 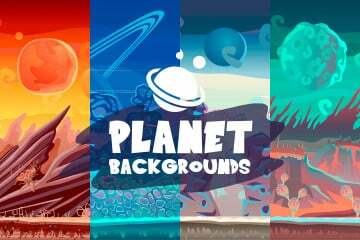 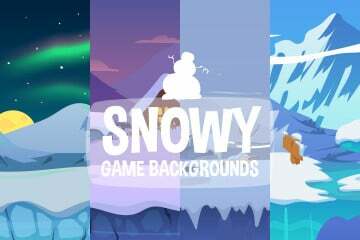 We present you a set of Free Cartoon Parallax 2D backgrounds. 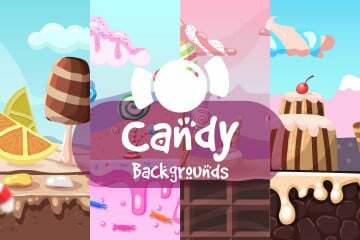 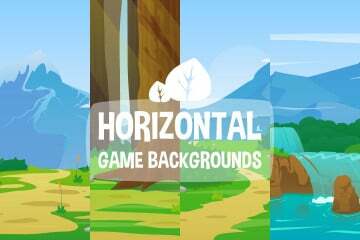 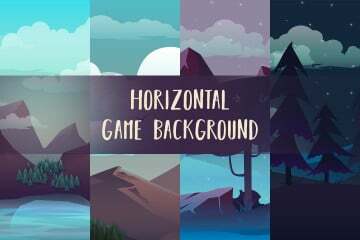 In total, there are 4 high- quality horizontal backgrounds. 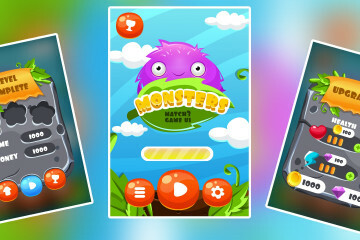 They are perfect for bright casual games. 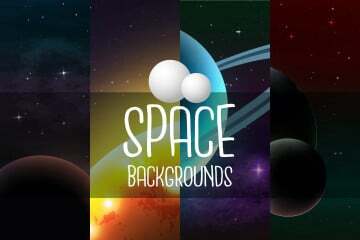 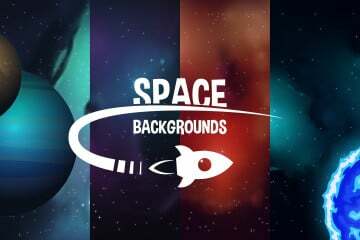 Each background is seamless. 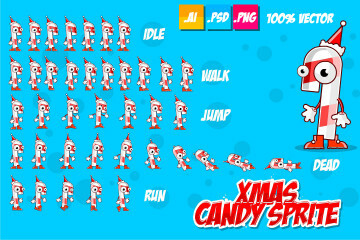 Therefore, to make the endless scrolling is not difficult. 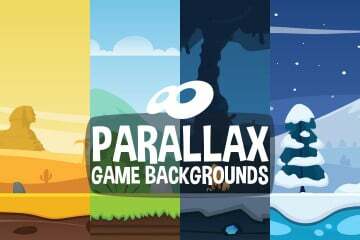 Also you can create a nice Parallax effect. 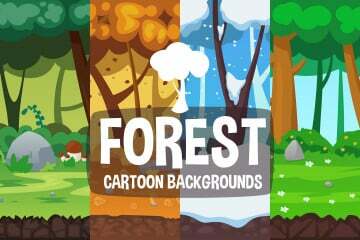 The archive contains the following formats: AI (100% vector), EPS, PNG (1920×1080) and separate layers in PNG. 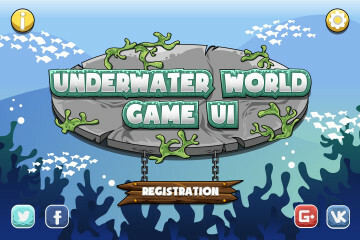 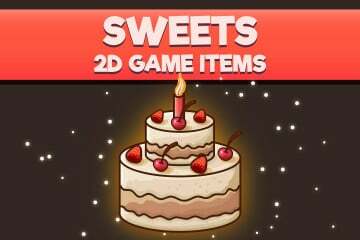 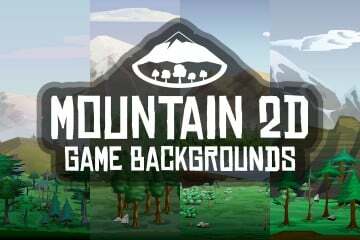 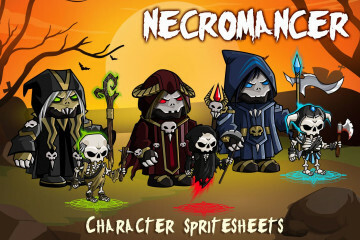 All this will allow you to easily integrate this graphics into your game project. We wish you success!